Hamilton has crowned Jonathan Groff and Andrew Rannells—plus, Brian d’Arcy James off-Broadway—as King George, and a certain late night talk show host has a few ideas in mind for more. 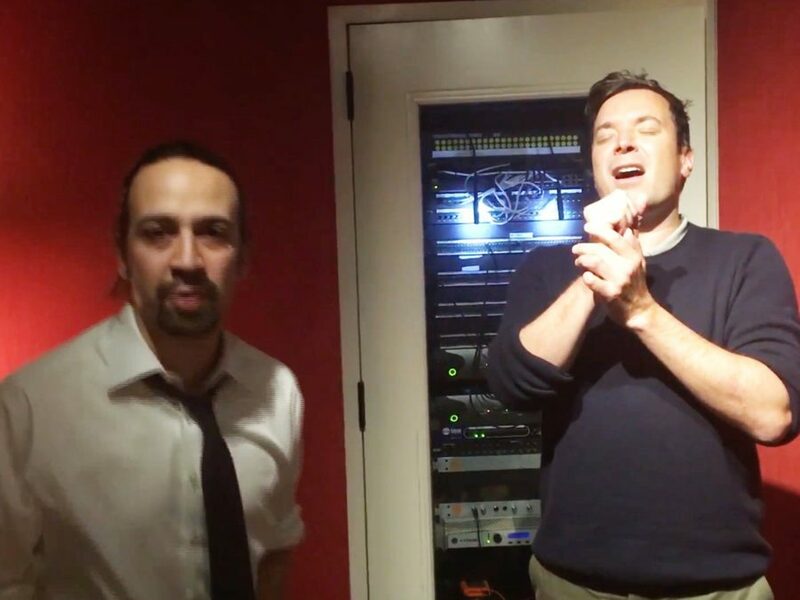 Hamilfan Jimmy Fallon joined Lin-Manuel Miranda for a digital edition of the #Ham4Ham show on January 20, and offered up his many impressions and vocal stylings on the trans-Atlantic heartbreak anthem “You’ll Be Back.” If you ever dreamcast Paul McCartney, Rufus Wainwright, Bruce Springsteen, Bob Dylan, Bono or more in the megahit, your dream (sort of) came true. Catch Miranda, the real king Jonathan Groff and more at the Richard Rodgers Theatre.